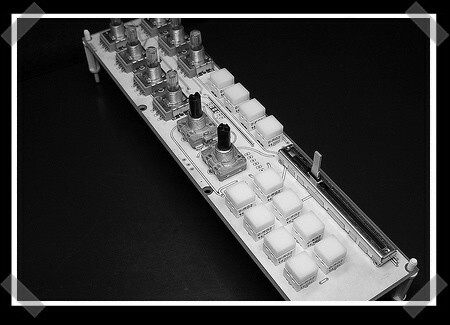 SyncMaster, home made modular midi controller. 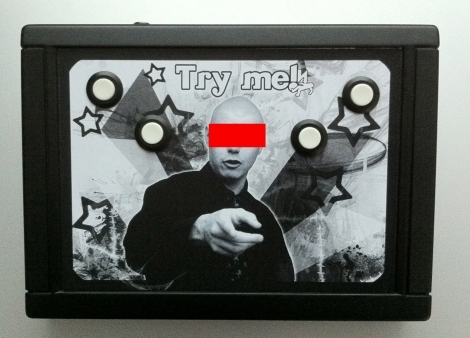 [D.St-Amand] is designing the SyncMaster, a compact modular midi controller, from scratch. The design focuses on a modular build where you can swap out pieces like the one pictured above to achieve different layouts. Not only is it modular, but its very compact. Shown next to some common competitors, it looks very sleek. Development seems to be moving forward, the pictures have been updated frequently. Lets hope to see a fully functional demo some time soon. Some more detailed information on the build might be nice as well. This may remind you of our story on MachineCollective. While there are similarities in that they’re modular, SyncMaster appears to be a much more polished and portable product. Keep us updated [D.St-Amand].